Only an hour away from Cebu City, nestled amid the lush mountains and cool, unpolluted air of Balamban is Amonsagana, a world-class residential community. 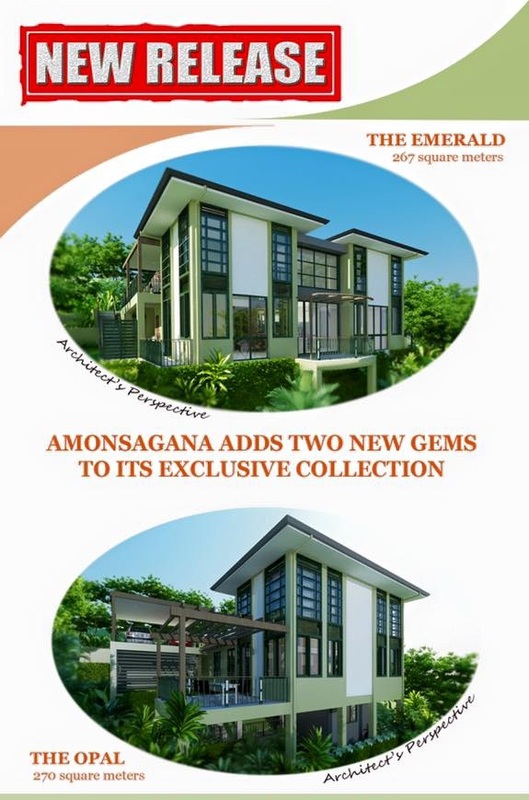 Amonsagana is master planned as a premier class community with subdivided residential lots, road networks, parks, gardens, nature trails, ponds, preservation areas and a host of amenities, covering a total area of 32 hectares (320,000 square meters). Syntech Properties, Inc., a Philippines-incorporated and based company, is part of the Woh Hup Group of Companies based in Singapore.